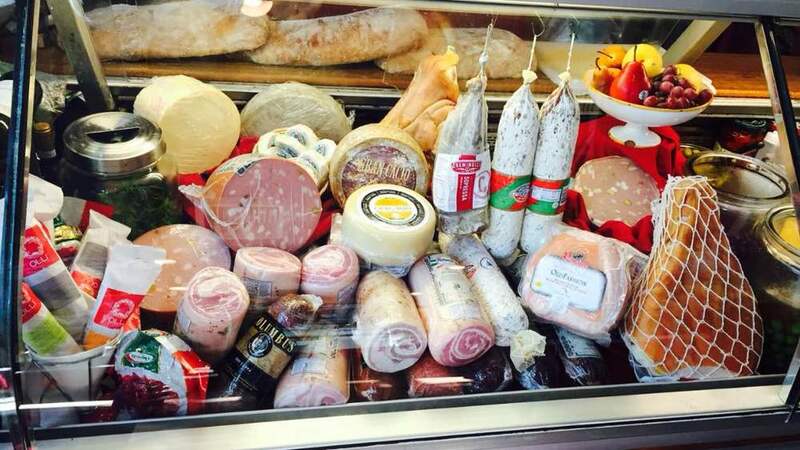 Our full service Deli is filled with Italian meats, cheeses, olives as well as a few local products. Pizza Bianca o Rossa - Simple roman everyday pizza perfect for sandwiches or ready to take home to be heated with your toppings. Antipasto platters- Meat & cheese or vegetarian platters great for any gathering or business lunch. * 24 hour notice for orders. 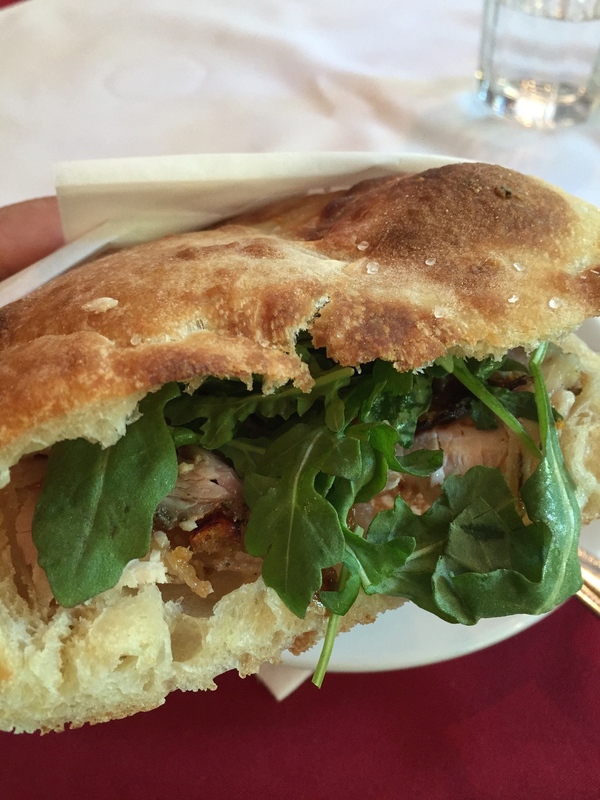 Porchetta "Ariccia style" made IN HOUSE twice a month. Can also be pre ordered whole for special occasions or sliced by the lb. Order you whole Porchetta to go!! Please contact us for more information. - Gelato- inquire about to go flavors available.